The Computer-Support Collaborative Learning (CSCL) script is an effective approach to support meaningful interactions and better learning. Unfortunately, in some situations, scripted collaboration demotivates students, which makes more difficult its use over time. To deal with this problem, we propose the use of gamification to positively change learners’ motivation and engagement. Nevertheless, the adequate application of gamification is a complex task that requires deeper knowledge about game design and their impact on collaborative learning (CL). Thus, we develop an ontology called OntoGaCLeS to provide a formal systematization of the knowledge about gamification and its correct application. 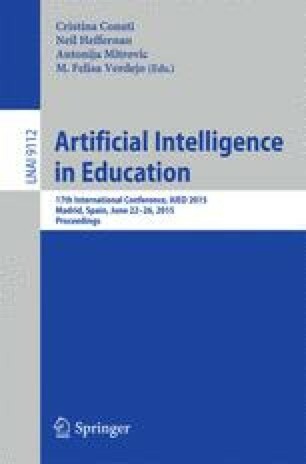 In this paper, we focus in the formalization of concepts relate to gamification as persuasive technology.